April 23, 2014 (Tokyo, Japan) - Japan Display Inc. (President and CEO: Shuichi Otsuka; JDI), has developed a 10.1-inch liquid crystal display (LCD) module with an ultra-high resolution of 3,840 (horizontal) x 2,160 (vertical) pixels (hereinafter "4K2K") for tablets in a bid to expand the 4K2K experience to the mobile area. It has begun shipping samples. JDI developed a 12.1-inch 4K2K LCD module (resolution density 365ppi) last year and presented it at the FPD international 2013*1. 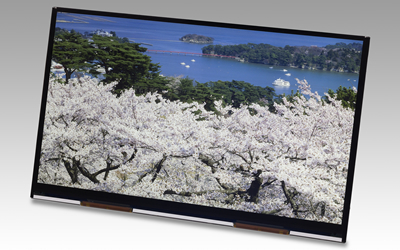 The new 10.1-inch product is an LCD module with even higher resolution (438ppi). As the 4K2K format is increasingly used in displays for televisions and camera devices, related image processing technologies and peripheral devices are evolving. Centered on these technologies and devices, the trend towards higher resolution is permeating in the mobile area. The introduction of this product will open the way for high-reality immersive expressions of photos, video content and game content for tablets. JDI will be pioneering the commercialization of 4K2K display modules for mobile devices as next-generation flagship models. This product incorporates the low-temperature poly silicon (LTPS) technology that has long been cultivated by JDI, to provide low power consumption, low profile and narrow dead-band features. In particular, its power consumption is as low as that of the 10.1-inch WQXGA*2 LCD module based on the amorphous silicon technology*3, even though it is a high capacity display panel. With the battery running time unchanged, it offers users a 4K2K experience. In the field of mobile devices, where performance enhancement is accelerating, JDI will be working to satisfy customers' demand with its LTPS technology and production capacity that keeps pace with mobile device innovation. *1 JDI's news release on October 23, 2013, "Japan Display Inc. 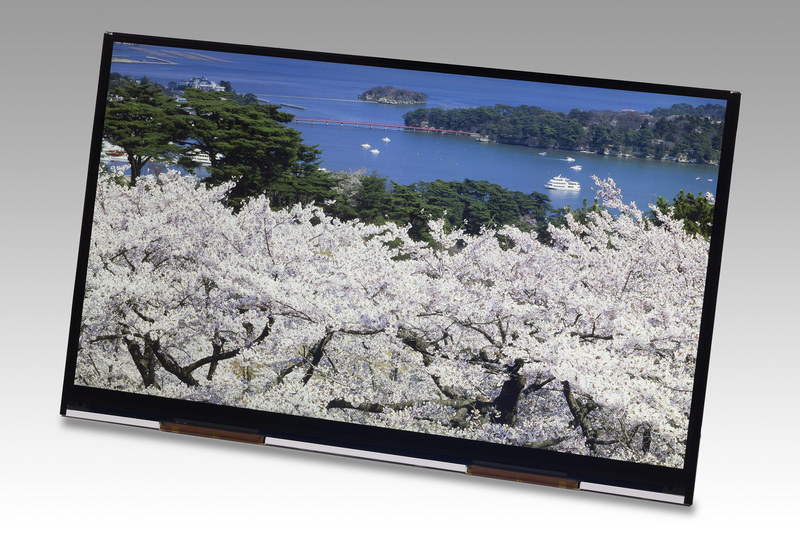 Announces Development of 12.1-inch 4K2K TFT LCD Module"